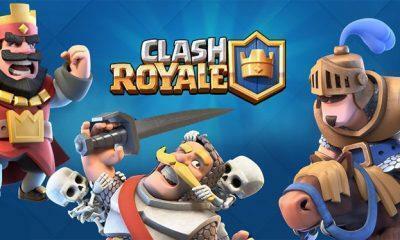 Supercell has been pushing out the latest April update for its favorite smartphone games like Brawl Stars, Clash of Clans and Hayday. 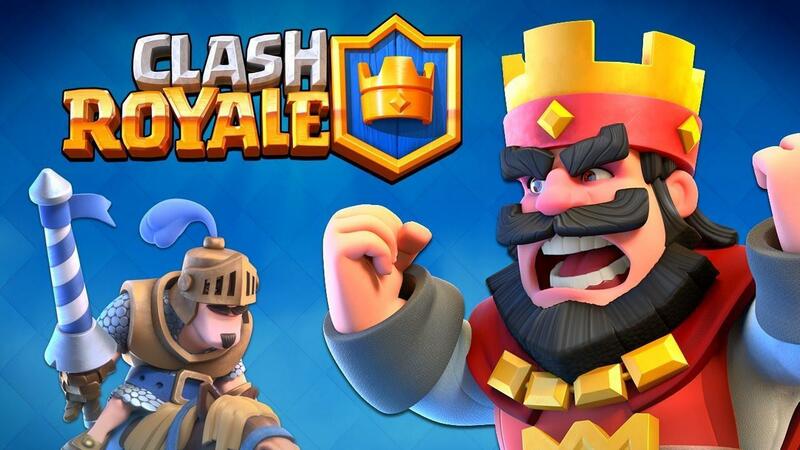 The latest Supercell game to get the April update is Clash Royale. 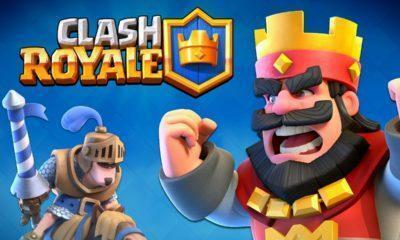 Clash Royale is played by millions every day and is one of the most successful smartphone games out there. Clash Royale is an entertaining multiplayer game to play. The goal of the game is to destroy your opponent’s towers, earn rewards and collect new player cards. The game proudly boasts millions of active daily players and the reason for it being so successful even when it is against the likes of PUBG Mobile and Fortnite is the constant updates and weekly special events that keep the game interesting. The latest Clash Royal April update will go live soon, and with it, the game will be getting a new Trophy Road progression system for the one v one battles. The game will also be getting a new card along with a new novel game mode. There will also be tons of bug fixes and performance improvements in the latest update, making the game faster and smoother. The update will be available on Play Store within a few days.